If there is one underestimated piece of fashion in the world, it has to be pleated skirt or a dress. 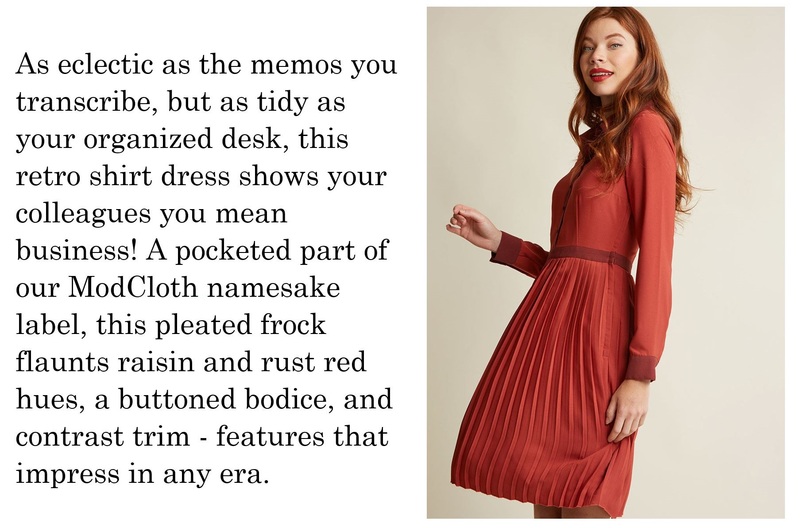 For years I have personally only associated this trend with the thought of a school uniform, but I regret my preconceived notions because if there is one thing this season has taught me it’s that the pleated dress makes for a chic AF ensemble. From framed red carpets to fierce street style moments, this classic design has appeared on the silhouettes of the hottest stars left and right. I never really appreciated just how versatile a pleated dress could be until now. In addition to the surplus of shapes, colors, and patterns, metallic versions of this dress are going to be everywhere this fall… which means you need, stat. 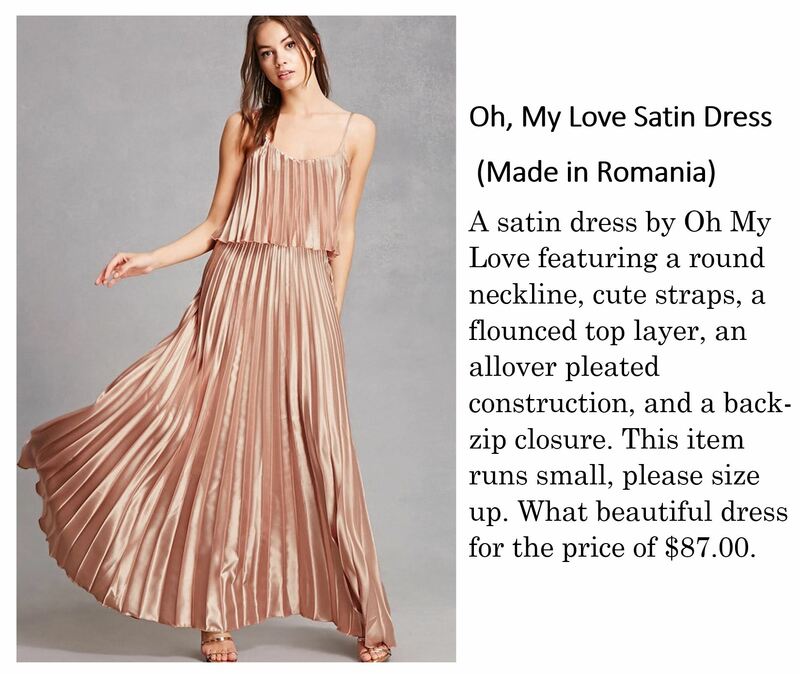 Here are some stunning and affordable pleated dresses you can rock this season. This dress fit perfectly and was absolutely beautiful! I wore it to one of the events in Dallas, and got so many compliments on it! I am very happy with everything. A superb and so elegant dress in a beautiful color! I agree! 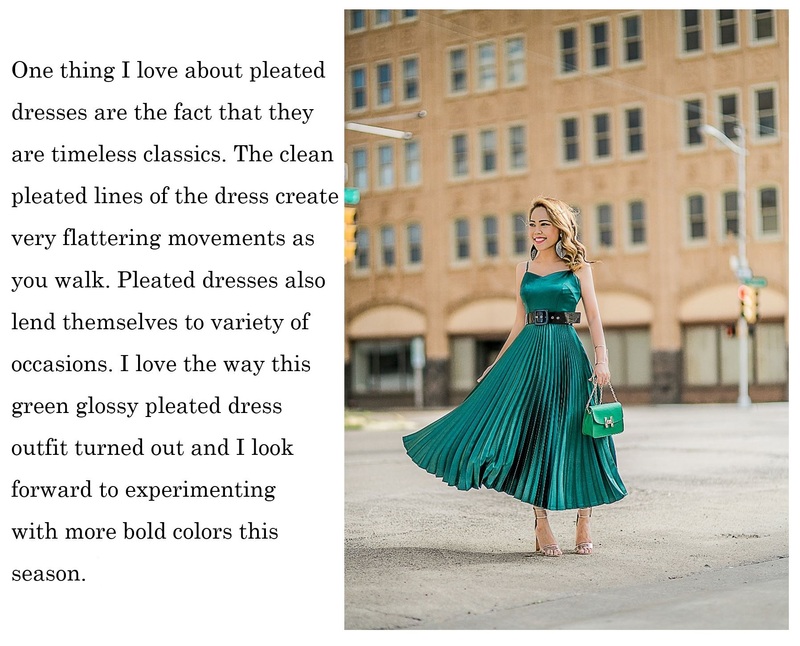 A pleated skirt/dress is such a classic! It’s comfy and chic too! Beautiful color! Hi sweet Len! I can understand that school girl vibes haha:) However, the longer pleated dress like yours seems more romantic, classy and classic! Beautiful! Have a blessed weekend! Ahh this is so beautiful as always my dear! Oh so many cute pleated dresses dear! I love the green one you are wearing! I’m also huge lover of pleated skirt and dress because they are so elegant, classic and look awesome. Your dress is so gorgeous. I adore it. Color is so wonderful.